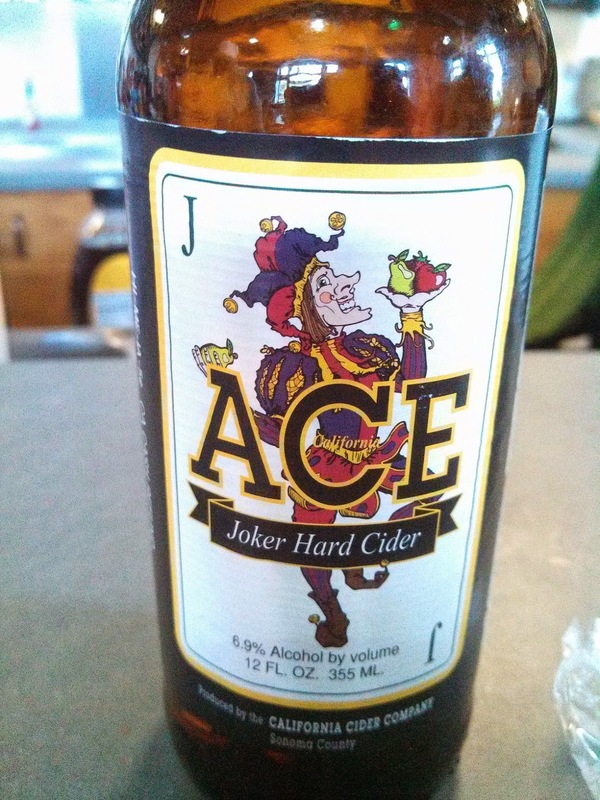 We get a nice distribution of Sonoma County's Ace Cider in our area and last week after a long bike ride, the Ace Joker Cider was my hydration choice. 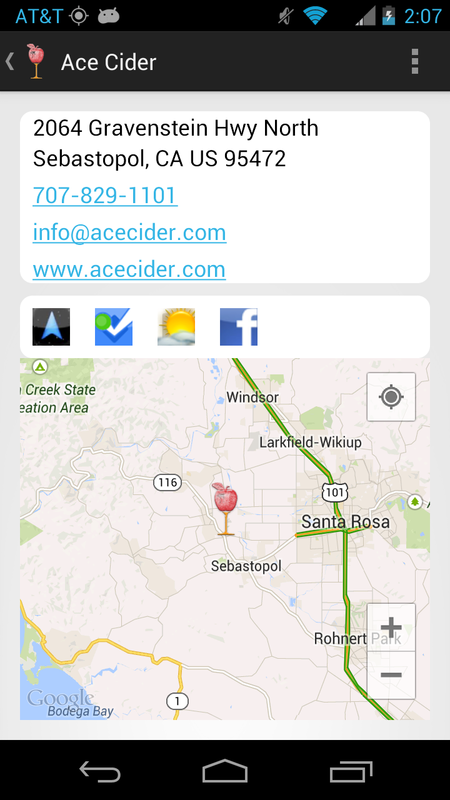 The cider is dry - in fact the driest of Ace's portfolio - with a yeasty cinnamon apple profile. It's also a bit tart and less acidic and carbonated than others so as a refresher, may not be the best choice.